A history of modern electronic dance music, from its origins as a distinctly underground (and African-American) art form to its current status as a stadium-packing (and white) spectacle. 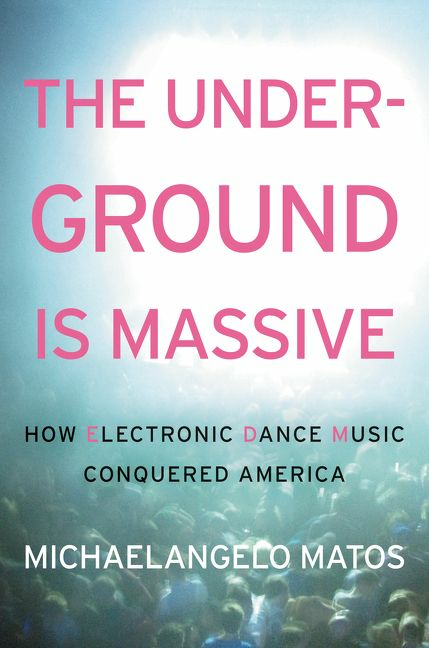 But The Underground is Massive isn't just a history of the music, it's a history of the scene--chronicled through a series of parties from the early days of rave culture to the hollow, corporatized shell of rave culture that now dominates the festival circuit. 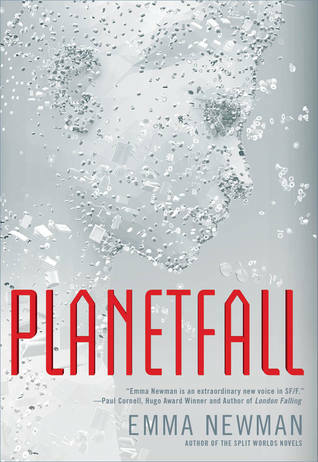 Normally dystopian YA wouldn't really be on my radar--not because of any prejudice against dystopias or YA, but because the market is already quite saturated with that kind of thing, and the last few I've read have been tropey to a fault. 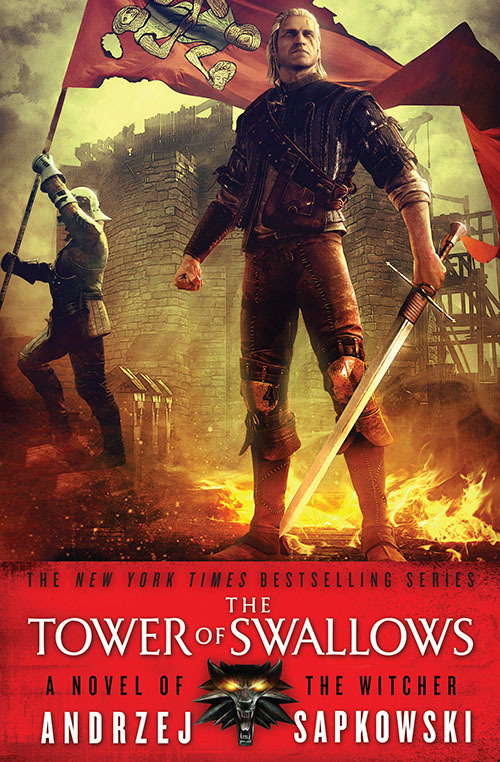 But Smythe is a writer I trust, and Niall Alexander really likes it, so I don't think I can resist. 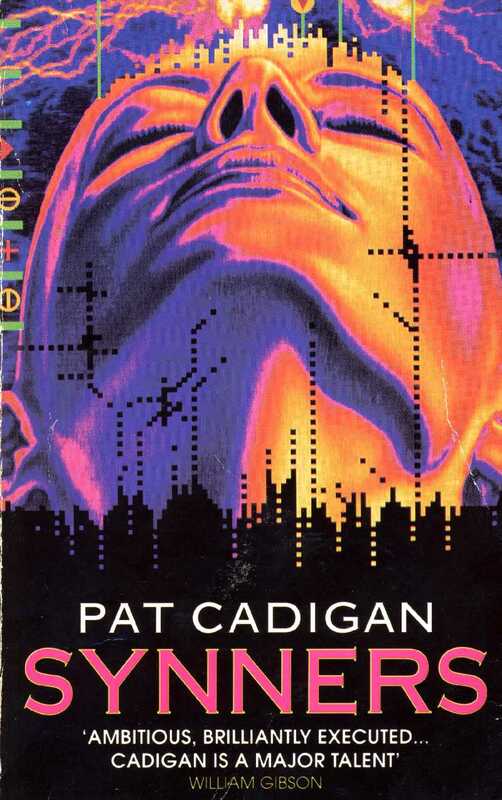 Cadigan writes complex, challenging and empathetic near-future science fiction, and this 1991 novel about a corporation that can implant its products directly into the heads of its customers (and the hackers who use the technology to spread viruses) is highly regarded as such. Unfortunately I never got around to reading this one for our cyberpunk series last year. So it's high time to correct that mistake. It's no secret that I've been on a wee bit of an '80s retro kick lately, so why not go right to the source with the classic book about coke-sniffing stock brokers! Missed this one when it came out, but I've been hankering for a good interstellar colonization book, and by all accounts this is a fresh take on the genre.